The PM Zoran Zaev paid an official visit to Bulgaria on Monday, where he met his Bulgarian counterpart Boyko Borisov. The PMs had a meeting where they discussed several possibilities for cooperation between Macedonia and Bulgaria in different fields, and they surmised it all at a mutual press conference. 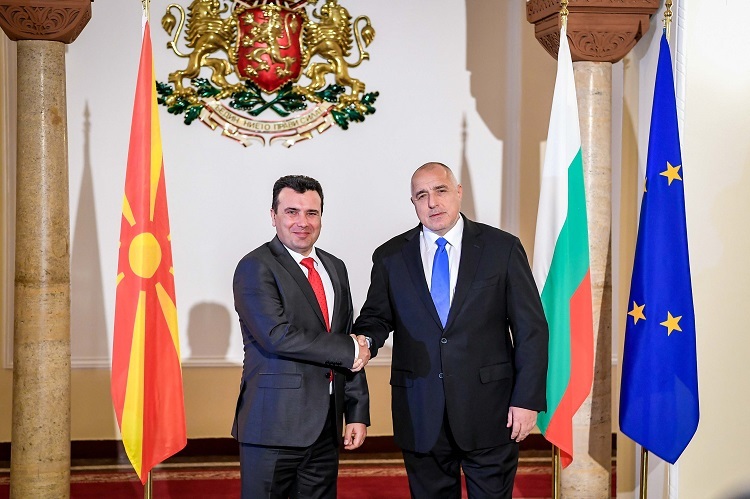 Zaev thanked Borisov for the Bulgarian support in the integration of Macedonia in NATO and EU. 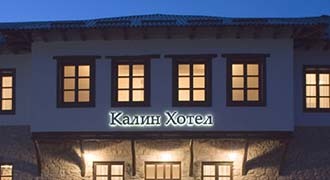 “As a gesture from the implementation of the Good-neighbourliness Agreement with Bulgaria, a bust of Konstantin Kavaranliev will be erected in the area of Dojran,” Zaev said, also revealing that in future both countries will mutually observe jubilees related to the Macedonian revolutionist Goce Delcev. Zaev and Borisov also revealed that they intend to boost the economic cooperation between their respective countries, setting a goal for the annual trade between the countries to overpass one billion euros. Along with PM Zaev, Culture Minister Asaf Ademi also visited Bulgaria, where he signed with his Bulgarian counterpart Boil Banov a programme for cooperation.